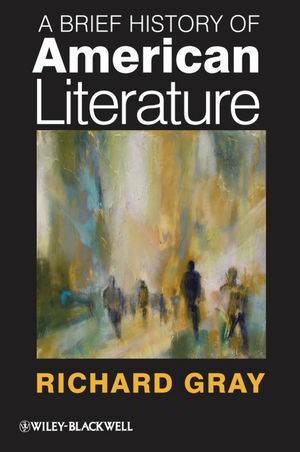 Richard Gray is Professor of Literature at the University of Essex and former Distinguished Visiting Professor at a number of universities in the United States. He is the first specialist in American literature to be elected a Fellow of the British Academy and has published over a dozen books on the topic, including the award-winning Writing the South (Ideas of an American Region (1986) and The Life of William Faulkner: A Critical Biography (1944). His History of American Literature is widely considered to be one of the standard works on the subject.